Are beard transplants the new hair transplant? The trend for hair transplants has gone through the roof since famous faces such as Wayne Rooney shared their experiences with the world. As time goes on trends change and in the hair transplant business we’ve seen a big change. With the ongoing trend to have a luxurious, full and well groomed beard we have seen a rise in beard transplants. In this article the Harley Street Hair Clinic looks into the process and the popularity. A beard transplant is very similar to an FUE hair transplant. During a hair transplant procedure hair is transplanted from one area of the head (the donor area) and moved to another (the recipient area). A beard transplant differs as the hairs are transplanted from the head to the face. Follicles of hair are carefully removed from the donor area without leaving any noticeable scars or gaps, and then it is implanted in the recipient area, hairs are placed at an angle to ensure a natural look. Who would need a beard transplant? Men who have sparse beard hair, irregular patterned hair or patches would consider beard transplant a good option. Also, men with a total lack of facial hair or men who have scars where hair never grows are good candidates. In general, a facial hair transplant can shape and thicken any goatee, moustache, sideburn, and full beard. A beard transplant treatment is as successful as a hair transplant. The result is permanent and natural. Real facial hair starts growing out in normal growth rates. The beard, moustache, sideburns, or goatee will look more dense and full. Any red marks, scars, or anything else noticeable on the patient’s face after the procedure, starts to fade and disappear shortly thereafter. The final outcome and look will be visible a few months later, when hair has grown and has been integrated into its natural cycle. How popular is a facial hair transplant? Since it became wide known, the beard transplant has been continuously growing in popularity. 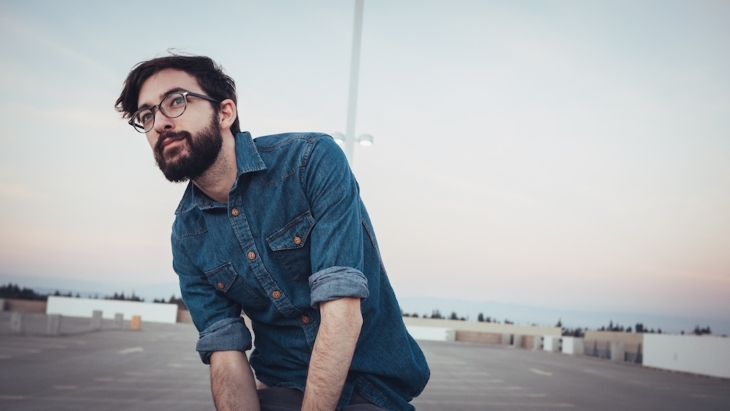 Now more men than ever are looking for a full, macho beard due to the recent beard trend. Men who have sparse facial hair are now choosing to have a transplant as many of them want to boast a dense beard and copy their favourite celebrities’ look. Exactly how popular is a beard transplant? It is found that 59% of men feel more masculine with a full beard and 45% of men have trouble growing a nice beard or sideburns. Beard transplant procedures are now even more popular than rhinoplasty, which is one of the most common cosmetic surgeries. 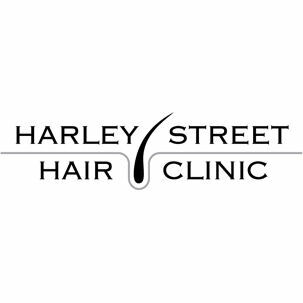 So, whether you are going for a Hugh Jackman or a David Beckham look, it is good that you come by Harley Street Hair Clinic first, for a chat and a consultation. Will my hair transplant be permanent?.